See our full inventory of side by side utility vehicles for sale at JP MotorSports, near San Diego! 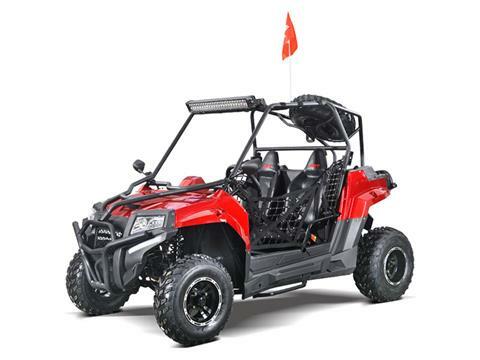 We also carry power equipment, power sports vehicles, and boats for sale. We’re a huge dealership with many motorcycles, ATVs, mopeds, scooters, and UTVs, boats, and outboard motors for sale. Browse for BMW, Harley-Davidson, Honda, Kawasaki, Yamaha, and more. Visit us Chula Vista, California or call 888-889-7311 for more information. Come in to find your next side by side for sale!